mites and then on a date when the cosmic and earth influences are just right (and we use the Maria Thun Planting Calendar to know which day that date is) we spray the inside of the hive with a homeopathic dilution of the ashes. 1. Collect the varroa mites located on your bottom board of the hives. You will need minimum of 50 mites , and the more the better. Collect them in a glass jar for next years ashing. 2. Usually in the month of May, when the moon is in Taurus, the biodynamic ashing can take place. Please check your Maria Thun calendar to confirm the exact date. embers with a lid and leave . When you check the embers later there should be only ash in a light gray in colour and not black. 4. When everything in your container has cooled down, sift the ash into another bowl, through a sieve, which will remove the charcoal debris. 5. Place the ashes in a mortar which is made from glass, porcelain or stone. With a pestle, rhythmically in a clockwise and counter clockwise direction grind the ashes in the mortar for one hour. This process is the dynamising of the ashes and it provides you with the Base Substance. and the bees directly and this method is called Peppering.. We personally do not do this method due to the lack of volume of ashes required. and frames within the hive at the correct date. This ratio can be made either by volume as previously noted or by weight. 2. Always start with the diluting matter, in our case water and add the Base Substance measurement to it. you then reverse the direction you are stirring and create a vortex again in the other direction and continue this rhythm clockwise and counterclock wise stirring for 3 minutes. We have now created D1. 4. This volume of D1 potency is now your measurement for the next step. The ratio now changes to 10 base solution to 90 water. You will need 90 times the volume of D1 potency in water volume. 5. Repeat Step 3. You now have created a D2 potency. and “Varroa Mite “. This will be our supply for years for making new potencies. stirring for three minutes. This will create D5 and from D5 you will create D6 up to D8. D8 is the potency we are looking for. 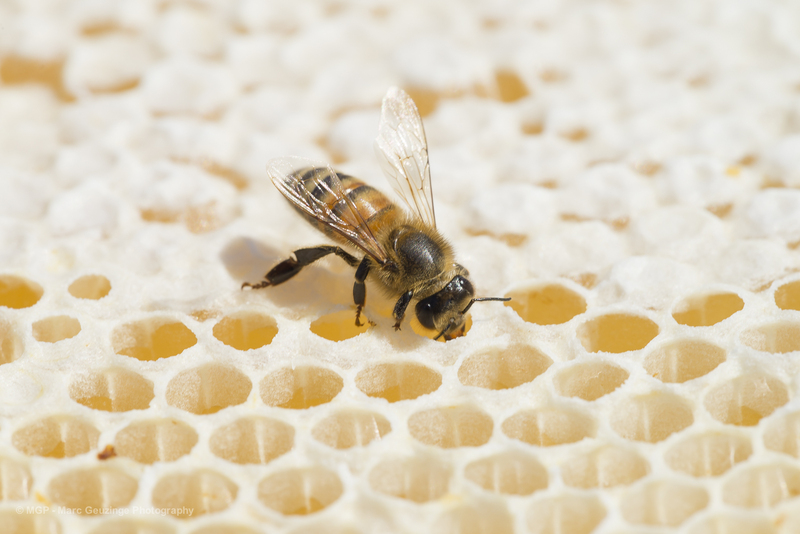 D8 is what is recommend in treating the honey bee hive for varroa mites. 8. Spray lightly the D8 onto the bees and the frames on the right day. it a place where it no longer flourishes. with the world of the honey bee Begins.